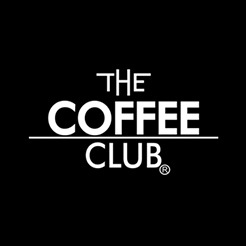 The Coffee Club, experience the ultimate in caf? dining. Good food, great service and excellent coffee.